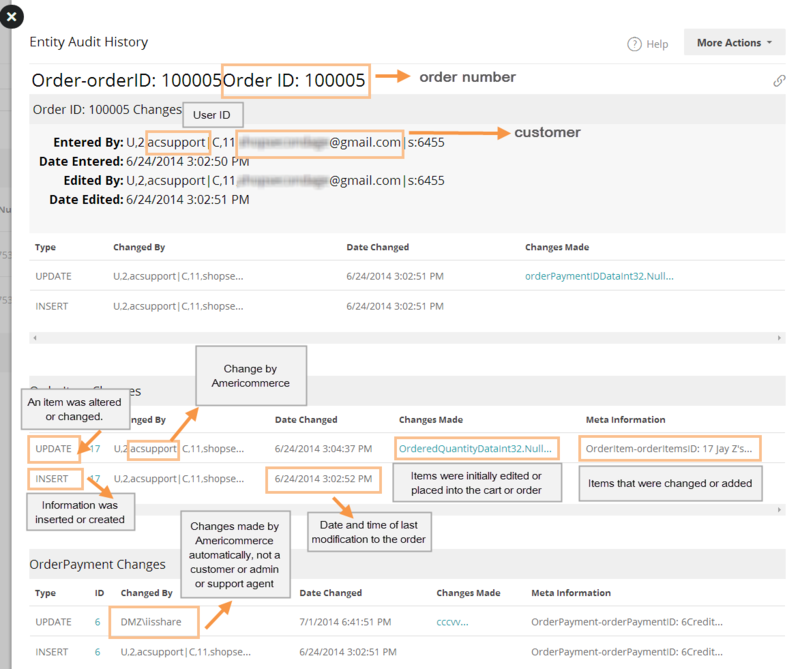 Audit history is a feature in AmeriCommerce online stores that will allow the merchant to view the chronological record of the status of an order by date, user, and what changes were made. 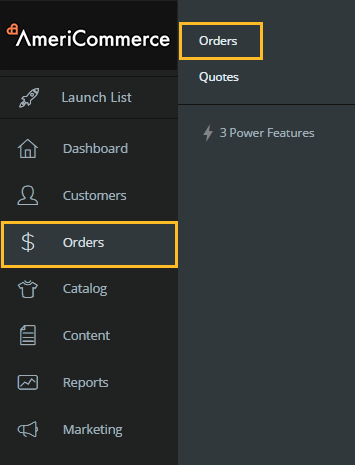 To view an order, in the back of the admin console navigate to Orders and select the order you wish to view the details of. In the following example, we have chosen "Edit Order". You can also access this through "View Order". Under More Actions select "View Audit History". Here is an example of the basic items you will see in the Audit History.